American Sports in Europe: Season’s Greetings! 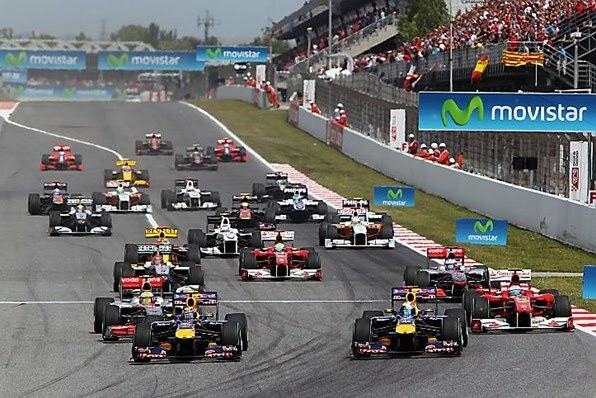 The Formula One World Championship. Part Three. With the start of the 2011 World Championship season next weekend you don’t get anything closer to Christmas for me. I would roast a Turkey or something if the race wasn’t on down under Aussie time, 8am here in Austria. You can bet there will be a nice breakfast spread and a naughty screwdriver or two! This season is shaping up to be quite the classic as there are now 5 former world champions in the first 4 grid rows. Let’s jump right into it with what’s new in 2011 as far as rule changes and technology are concerned. 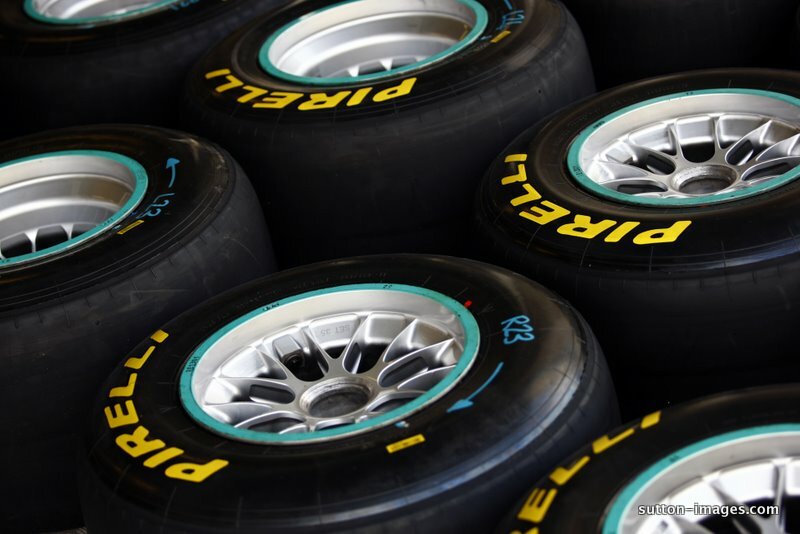 In 2009, Formula 1 tire supplier Bridgestone announced they would no longer manufacture tires for the Formula 1 circuit at the end of the 2010 season due to the “continuing evolution of the business environment”. This left the door wide open for a new manufacturer which was eventually filled by the high performance tire company Pirelli, who have competed in F1 before during the 50’s and 80’s. This time, exclusively and to some degree of controversy. From initial driver reviews and pre-season testing, the Pirelli compounds are purposely more delicate than their Bridgestone counterparts which are acknowledged to require better conservation and pit strategies. Some even believe it may cause a safety issue due to tire blowouts and heavier pit lane traffic. The super-soft Pirelli tire may only last 3 laps before noticeable degradation. Whatever the end result, the quick wearing tires will favor some drivers over others as hard pushing, aggressive drivers will find themselves in the box more often if not the wall. Every season it seems some team invents, or more aptly put, bends the rules on how racecar technology can be adapted. 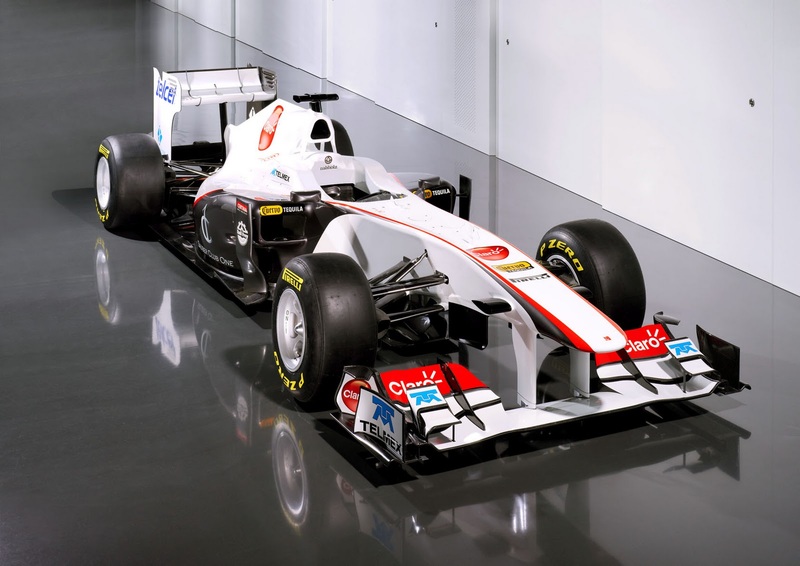 With every successful bend, comes a slew of teams copying the breakthrough for their own car. The following season these loopholes are banned and teams go back to the drawing board to see how they can manipulate the rulebook. 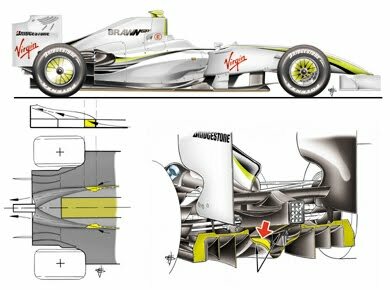 2011 is no exception as the double diffuser, made famous by the 2009 Brawn GP Championship team, is forbidden. Also out the door are the less important F-ducts and adjustable front wings. Making its debut this season is the adjustable rear wing. Still to be decided by the FIA on exactly when and where it can be implemented, the rear wing will have the ability to “open up”, decreasing the car’s drag and giving it extra speed during passing maneuvers. Most likely it will be used by following cars on straights that are otherwise impossible or too short to pass on. Returning this year after last season’s hiatus will be the KERS (Kinetic Energy Recovery Systems). A costly device still under development that stores a racecar’s kinetic energy during acceleration and cornering for use at other times, it can provide extra speed boosts although it adds another 25kg and can change the center of gravity. It had mixed results in the 2009 season. And the tricky newcomer this season is Renault’s forward facing exhaust system. The theory being it will reduce the air turbulence trailing the car which results in drag. I’m not sure how it works yet, but Renault will definitely be a team to watch as they walk the fine line between the front-runners and mid-field. The WDC and WCC defending champs of 2010, Vettel has been phenomenal in pre-season testing, topping the time sheets on many days. Even as a Ferrari fan I must admit they are hands down the favorites and the season is theirs to lose. Mistakes made last year that nearly cost them the Championship will have surely been ironed out. Expect them to be on the podium every race. Red Bull’s only rival during training, Scuderia will come out of the gates fighting with probably the second fastest car on the grid. Never underestimate a thirsty Alonso to take a last minute pole during qualifying and coast to victory during the race. The new Ferrari F150 is looking quick and reliable as ever. Also keep an eye on Felipe Massa to improve greatly this season as his freak accident in 2009 appears even farther in his rearview mirror. 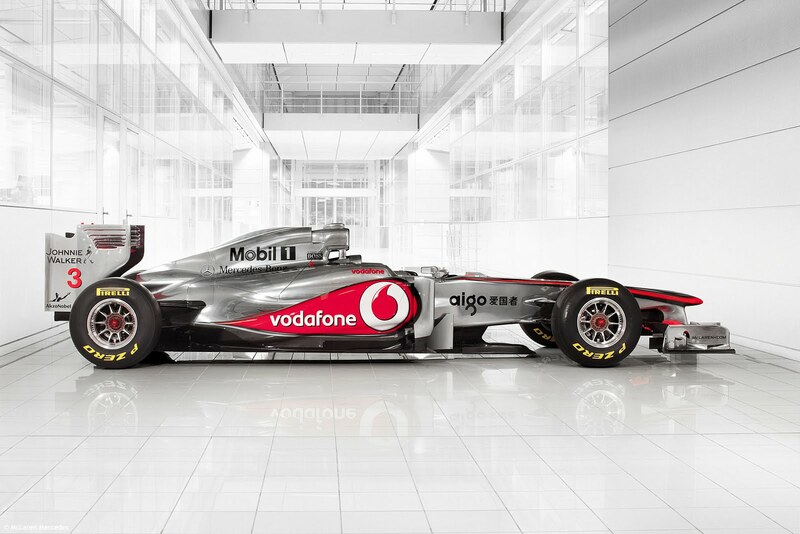 The first question mark arises with McLaren’s recently introduced MP4-26. It has produced nothing worthwhile during testing until a new package was introduced last week in Barcelona. Even so it still is at least a second of the front-running pace. On top of the team’s speed woes, Hamilton has some qualms in regards to the new tire compound of Pirelli which may favor his teammate Button who is known for a more lackadaisical driving style. Regardless they boast a pair of world champions and stiff upper-lipped Britons at that. 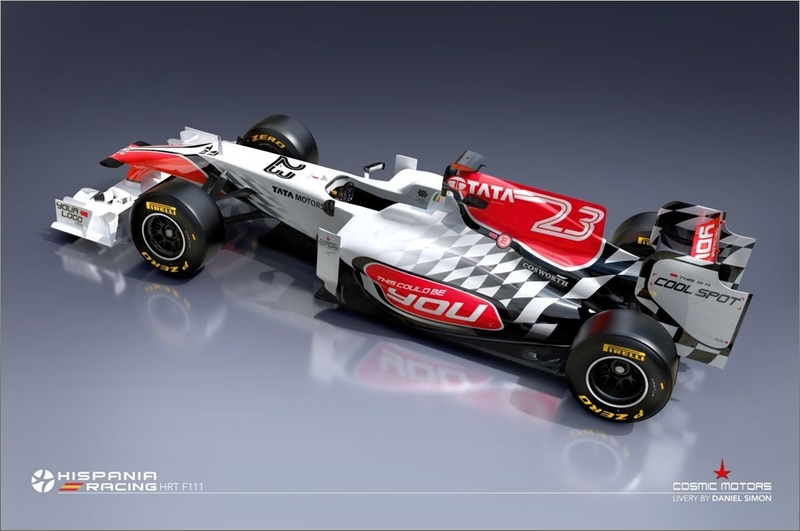 Look for a slow start as they redesign the rear of the car but expect them to catch up by season's end. With 25 points up for grab every race weekend, a trailing driver can be right back in the mix of things with a win. Schumacher’s return to Formula 1 last season left much to talk about in a comeback. The Michael Jordon of motorsport failed to make a lay-up, dunk or three-pointer. The highlight of the season sadly was when he almost forced his former teammate Barrichello into the wall (this blocking move will come with a heavy penalty in 2011). With a surprise car update for the final stage of testing in Barcelona, Schumacher managed to grab the best lap time of the pre-season making the critics wonder if Mercedes can leapfrog McLaren for the title of “The Best of the Rest”. With a 7-time world champion and a competent, cold-as-ice Val Kilmer-like wingman in Rosberg, all the duo need is the right car package for success. Apparently on pace with rest of the front-runners at the beginning of testing, the 2011 season outlook took a turn for the grim when their main driver, Robert Kubica, suffered severe injuries in an exhibition rally race. Expected to recover, Kubica’s season looks to be over before it even began and his future in F1 beyond that is uncertain. Even though Renault are introducing a tricky new exhaust system that may bag them an extra second, it is unseen how two drivers with 0 wins between them might utilize this advantage. If Renault are not drinking champagne at the end of the race, at least they will look like a bottle of Dom Pérignon in their new colors. 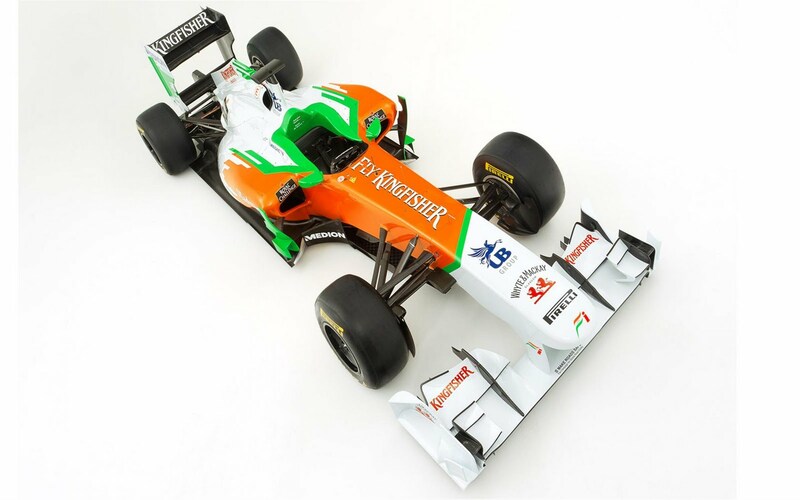 This former British team bought by Indian mogul Vijay Mallya will be making its 4th appearance in F1. 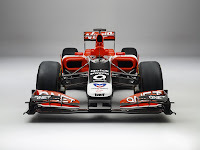 With a good amount of reliability, many testing kilometers under the fanbelt, and the debut of Scottish rookie Paul di Resta, look for this team to hold a consistent mid-field lead. With well over 300 race starts, Rubens Barrichello has become the Elder Statesman of F1. 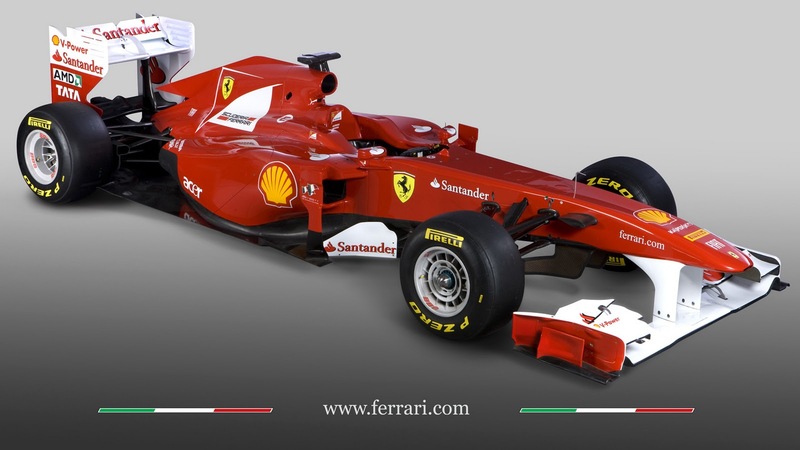 Unfortunately the former Ferrari #2 will be lucky to reach the podium this season. The mechanics team at Williams has been struggling with the new KERS all pre-season, completely disabling it for the final test in Barcelona. Their plan is to have some incarnation working in time for the season opening Australian GP and continue to develop it race by race. 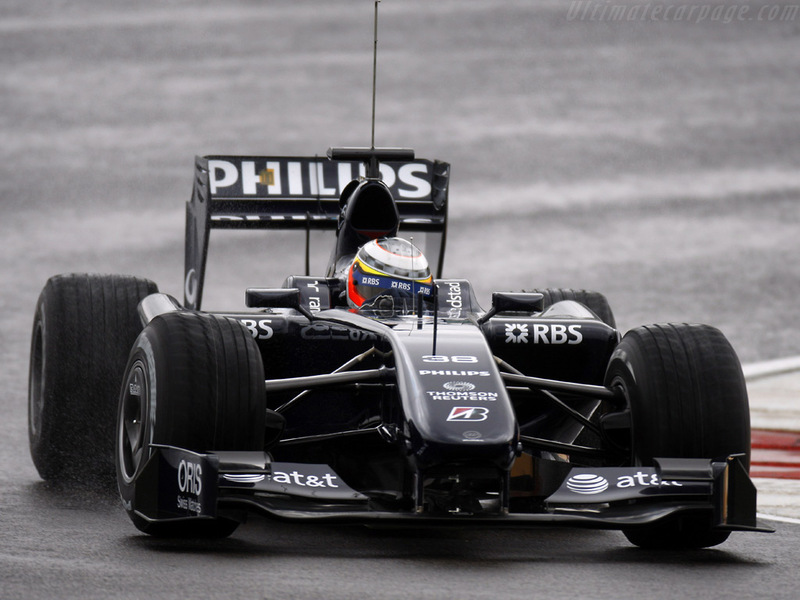 However, the best hope for Williams in 2011 is to challenge Force India for the mid-field crown. 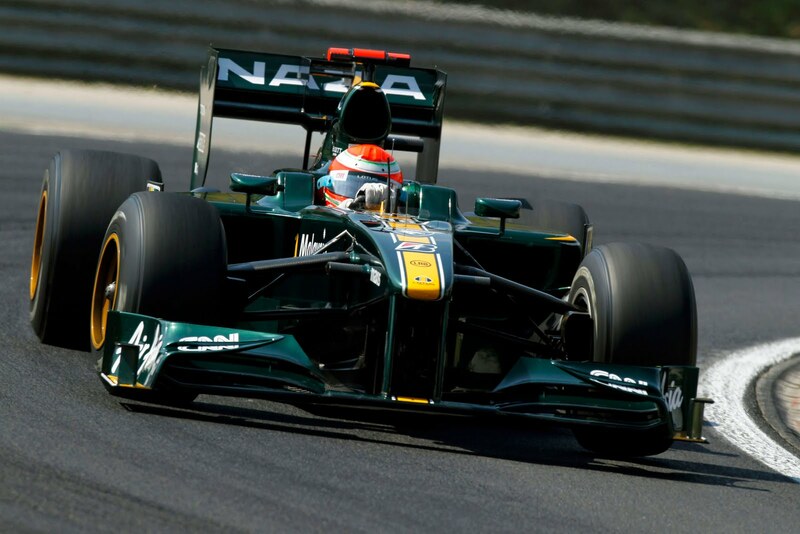 Another hopeful second-tier team, this Swiss outfit clocked the most pre-season laps except for Red Bull and Ferrari. Kobayashi, coming off his rookie season already sees himself in the first team position as he welcomes 2010’s GP2 series second place driver Sergio Perez to the pits. Perez’s main focus this year will be to stay ahead of the back-markers while Kobayashi will continue to score points on a consistent level. 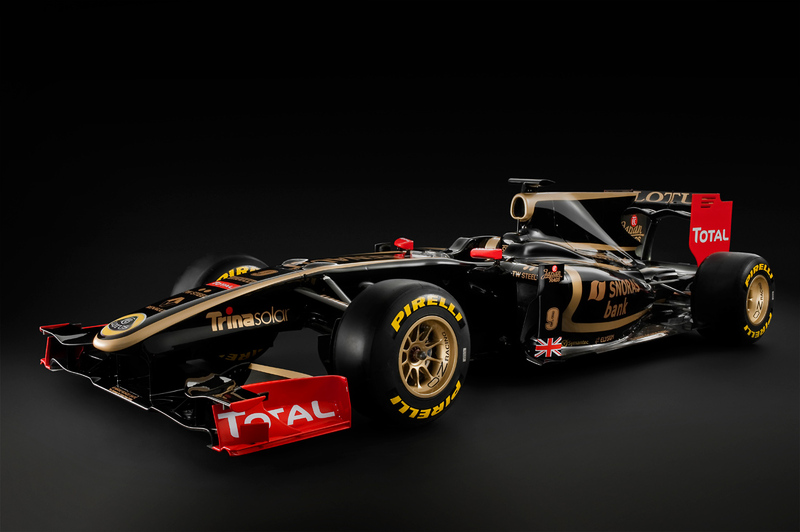 Currently involved in a sponsorship name dispute with Lotus Renault, Team Lotus only wish they were in the position of their name rival. Hoping their pre-season improvements will put them in the points, they will have a hard time separating themselves from fellow mid to back-markers Sauber and Torro Rosso. 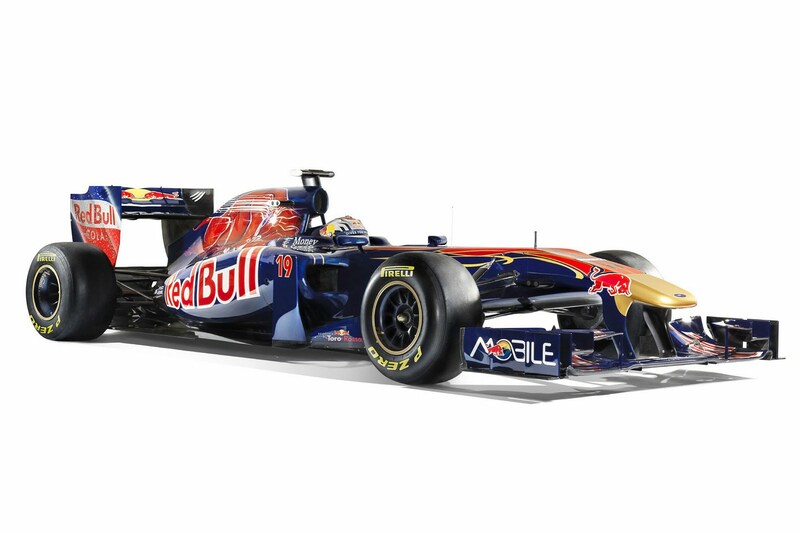 Red Bull’s farm team, Alguersuari and Buemi will have to perform well this year if they do not wish to be replaced by double-A drivers in 2012. It will be a tough task for this pair to shine as Williams and Sauber have made big improvements since last season. Despite Glock recovering from an appendicitis, the team is confident they have made the necessary steps to challenge the mid-field this year. Only time will tell. Last and probably least are newcomers Hispania. 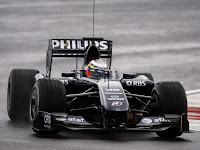 Pre-season testing didn’t even include their 2011 car which was not unveiled until the final day of testing in Barcelona. This will be a team that, if slow enough, may appear to be in first place for a short time. In summary it should be an interesting year. 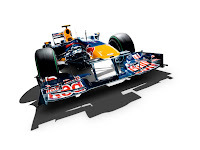 Both Red Bull and Ferrari will have to be reliable and consistently on the podium to outdo each other. 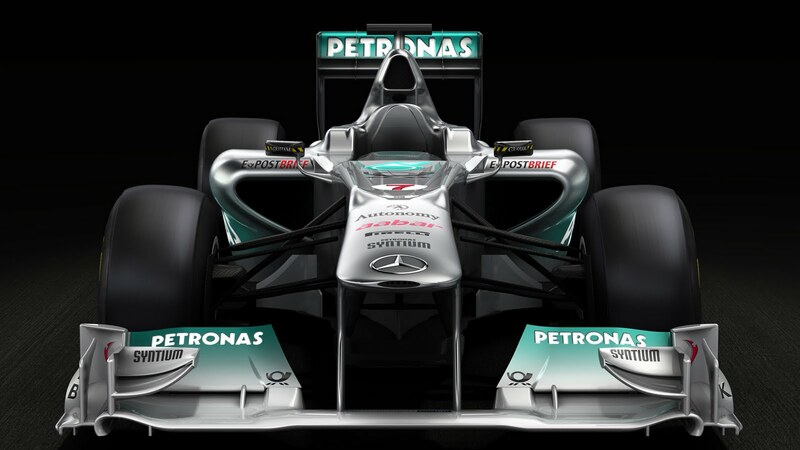 Who will fall in 3rd place McLaren or engine partner Mercedes? Can Schumi reclaim some of his former glory? This perhaps will be an interesting B-story. And what will become of Renault’s season without Kubica and how effective will their new exhaust system be? Formula 1 is a very hard sport to predict, with so many variables to deal with, the Championship often plays out like a novel with plot twists and surprise endings. We will just have to wait and see. 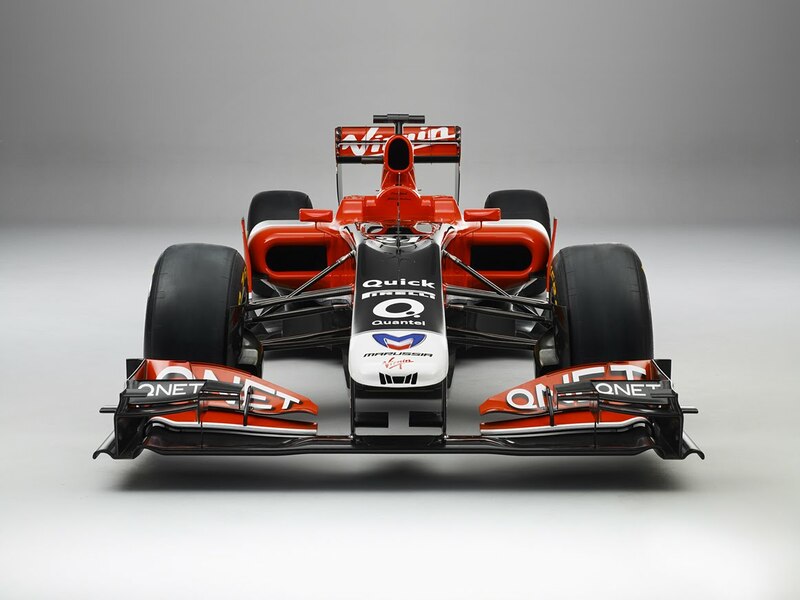 This blog mainly focuses on American Sports in Europe as the name implies, but I will drop a quick F1 update if something extraordinary takes place during the season.